Performed in the hospital, pharmacy or at the bedside, our TrueDX assays can authenticate the identity of biologics and measure the concentration of active biologic in preparations, which can vary depending on the compounding method, mode of transportation and ambient storage conditions, etc. 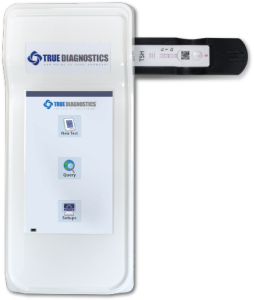 True Diagnostics’ tests provide a final validation of quality and dosing of the biologic prior to infusion to patients. 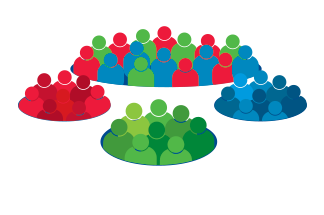 We can develop assays amenable for detection of any biologic at any clinical development stage, including post-market approval.